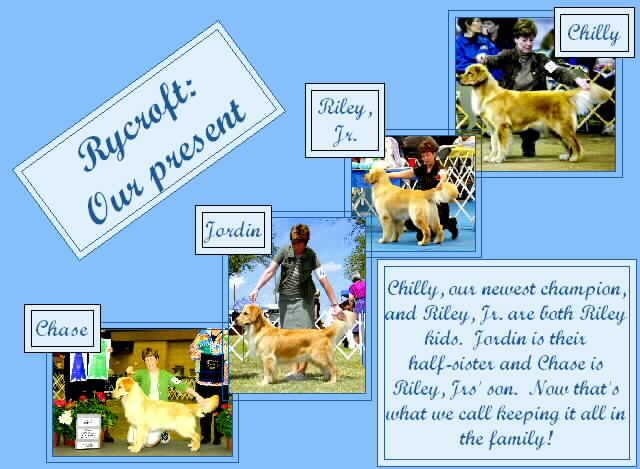 Welcome to Rycroft Goldens' home on the web. 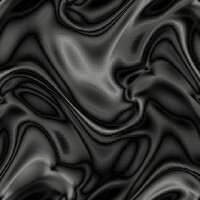 We are dedicating this site to those goldens who have enriched our lives in the past and those who continue enriching our lives today. 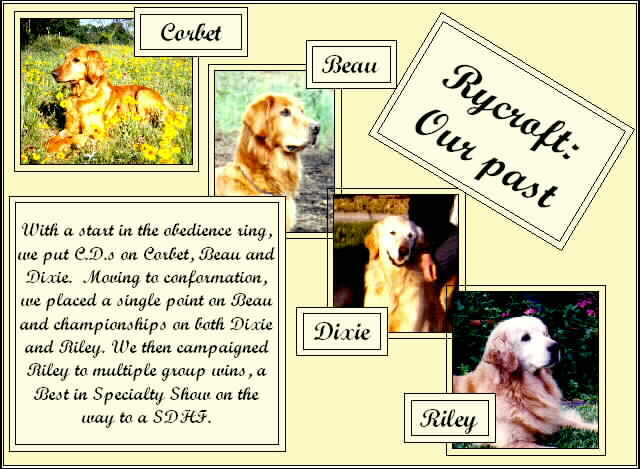 Please click the buttons and enjoy the Rycroft story.